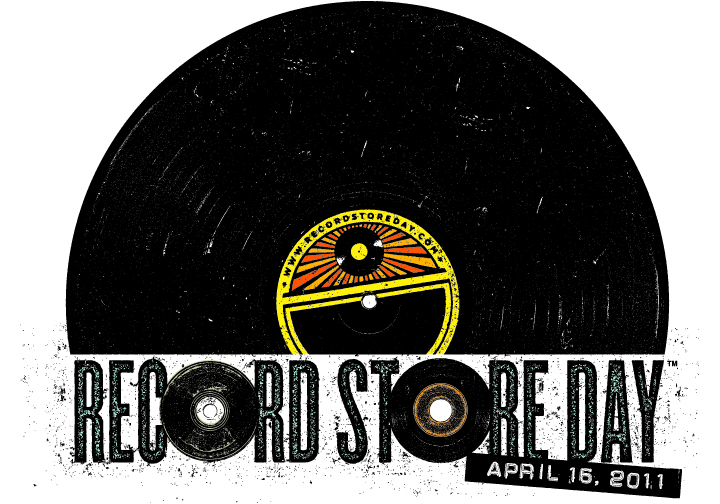 Saturday, April 16 is the 2011 version of the national celebration known as Record Store Day. This is the fifth annual day to celebrate all things great about locally owned and independent record stores around the country as there are specific qualifications for a store to participate. Organizers say that for a shop to be included they must have a primary focus on a physical store location, whose product line consists of at least 50 percent music retail, whose company is not publicly traded and whose ownership is at least 70 percent located in the state of operation. In Cincinnati, that means we have three participating shops including Mole’s Record Exchange uptown, Everybody’s Records in Pleasant Ridge and Shake It Records in Northside. On Saturday, each store will be celebrating music and trying to attract customers to their shops mainly through in-store performances and special limited edition vinyl releases that can only be found at certain stores throughout the country. Therefore record collectors and the curious shopper can find different releases at each store. The in-store performance fun gets started at Everybody’s Records at noon and runs until 6pm with performances by Cletis T & the Poontingers, Quick Turns, and finally State Song. Uptown meanwhile, Mole’s Record Exchange will be focused primarily on special releases this year. The biggest party will be at Shake It Records. National hip-hop recording artist Talib Kweli will be on hand at 1pm for an in-store performance and a signing of his newest release. Additionally local rockers Wussy will be playing at 7pm and another Cincy band heading for the big time, Foxy Shazam will play at 9pm. This is totally true so take the time to get out and support three of Cincinnati’s contributions to this community. And here, we’ll leave you with a cut from Talib Kweli’s new album.